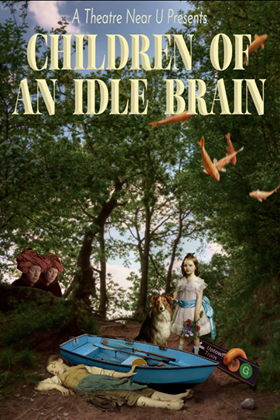 A Theatre Near U presents The World Premiere of Children of an Idle Brain by Tony Kienitz. This is a story of dreams, of dreaming, of the slip-sliding we do between varied states of reality. Reality is what we each experience singularly, each of our lives a piece of an infinite reality. So then, in the end, who’s to say what reality truly is? Is it your reality or my reality? 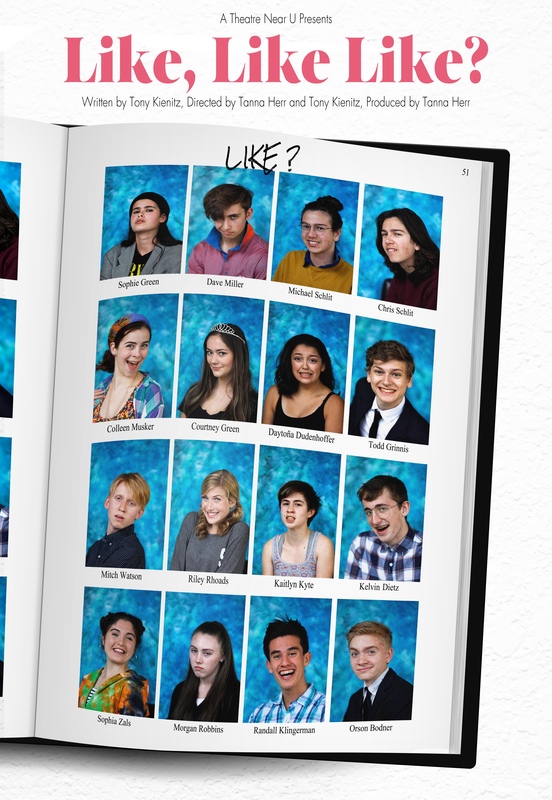 A THEATRE NEAR U presents Like, Like Like? 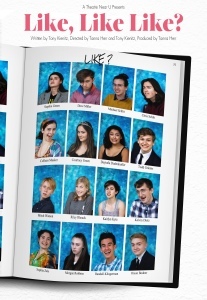 In a High School run by the inmates, the resident Anarchist, Dave, inspires nearly everyone to believe that they will be crowned this year’s Homecoming Queen — that is, if they can rig the vote properly. Non-stop laughs in this door-slamming, goofball comedy. WHERE: Like, Like Like? 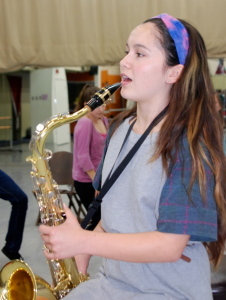 performs at: Mountain View Center for the Performing Arts, Second Stage. Located at 500 Castro Street (corner of Castro and Mercy streets) in downtown Mountain View. SHOW DATES & TIMES at MVCPA: Fridays, June 16 (followed by an opening night reception,) June 23 and June 30 at 7:30pm, Saturdays, June 17, June 24 and July 1 at 7:30 pm, Sundays, June 18 and June 25 at 2 pm. 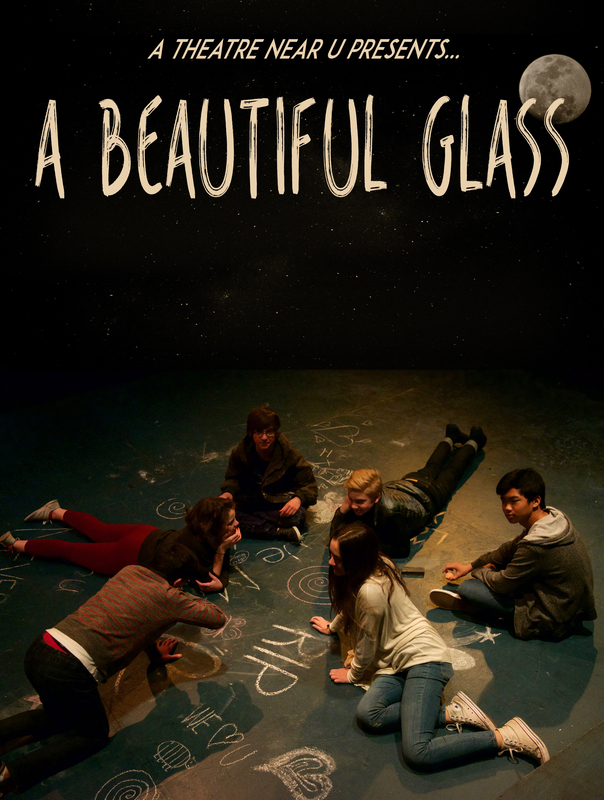 A Beautiful Glass, the new, original musical by the critically acclaimed A Theatre Near U, is an honest, boisterous and surprisingly uplifting story about suicide and supernovas. Justin Capps has given himself the impossible task of “curing suicide.” His fanatical drive to fulfill this dream has caused everyone else to think he’s nuts. In fact, the only person to take his quest seriously is the girl behind the telescope, the girl hunting supernovas, the girl named George. Is the glass half full or half empty? Why ask? It’s a beautiful glass. 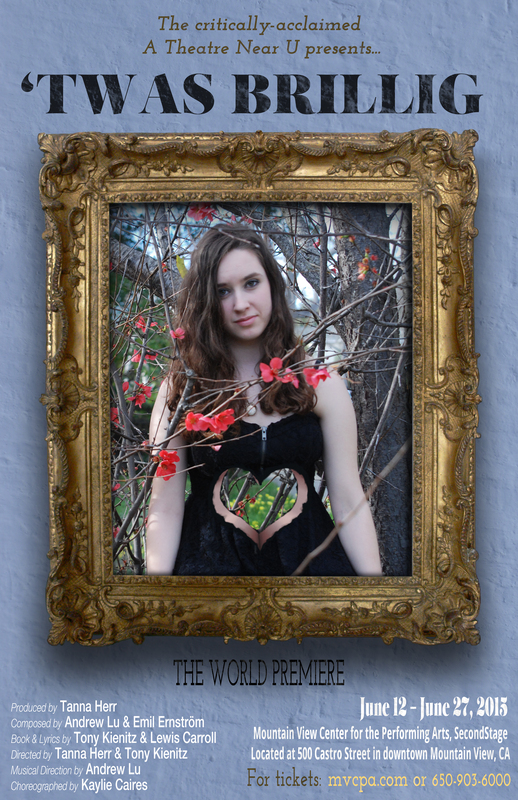 SHOW TIMES: In Mountain View Fri. June 10, 7:30pm followed by an opening night reception; Sat. June 11, 7:30pm; Sat. June 18, 7:30pm, Sun. June 19, 2pm; Thurs.-Sat., June 23-25, 7:30pm. WHERE: Mountain View Center for the Performing Arts, SecondStage. Located at 500 Castro Street (corner of Castro & Mercy streets) in downtown Mountain View and The Magic Theatre in San Francisco. Located at Fort Mason Center at the intersection of Marina Blvd. and Buchanan Street, Building D, 3rd Floor. A THEATRE NEAR U presents the raucous and irreverent teen musical, ‘TWAS BRILLIG starring a troupe of triple-threat teen performers. In this off-beat comedy, plucky Mary Pickett steps through a doorway and finds herself in the land of Wonder mere hours before the coronation of a new Queen is set to commence. Trouble is, it is Mary the lunatics intend to crown, and, well frankly, she isn’t so keen on that. Will she capitulate? Who will she decapitate? And will it all happen before brillig? at The Mountain View Center for the Performing Arts, SecondStage. 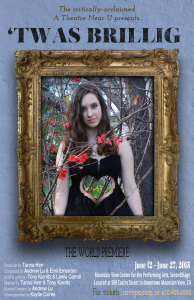 Click Here for a sneak peek of Body of Water! 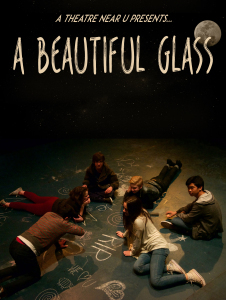 The Peninsula’s film and theatre academy, A Theatre Near U presents the sensational new work, BODY OF WATER, starring a troupe of triple-threat teen performers. In this gritty musical drama, a group of kids escape the terrors of a civil war by hiding out in an isolated mountain cabin. Together they wait for further instructions from their parents and families. But with each passing day, as the silence from their past grows louder, their dreams for the future begin to wither and dry. Striking out on their own may be their only hope for survival. Southside Theater at Fort Mason Center, Bldg. D, 3rd floor, 2 Marina Blvd. (at Buchannan St.), San Francisco.